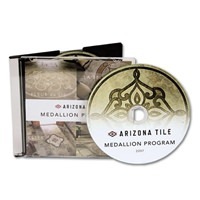 A classic jewel case is the perfect way to package your full size CD discs. Choose from a variety of styles, including standard, double, and slim! After CD duplication, your disks will feel pretty naked and incomplete without accompanying CD packaging. Complete your media project with customized packaging that makes it retail ready. These options offer protection, storage, and a polished, classic aesthetic that has stood the test of time. We offer several styles that allow you the flexibility to complete your project to your satisfaction and needs. Even better, most offer custom printed materials so you can personalize your visual experience. Standard sizes are excellent and easy options for a retail ready look. Slim models are modernly minded with the same traditional protective capabilities. 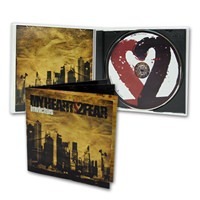 And for when your media demands a two-disc set, we have double jewel cases to display your masterpiece. 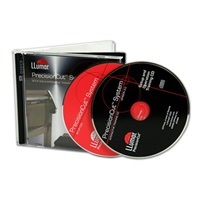 CDROM2GO carries a whole retinue of custom produced cases for your next project!